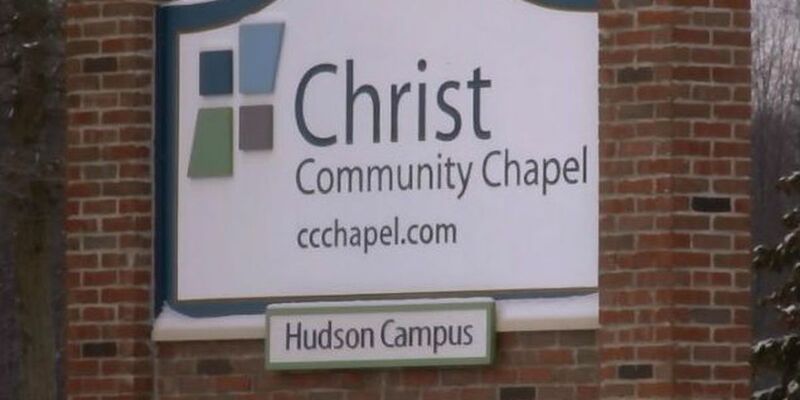 (WOIO) - Services went on as scheduled at Christ Community Chapel in Hudson, but something was different this week. The Rev. Joe Coffey spent most of his sermon asking for prayers for one the church's leaders. Pastor Tom Randall was just hired by the church in September as Pastor at large. He's being held in a jail in the Philippines where he's been doing missionary work for close to two decades. Recently, while visiting his orphanage, he was accused of being involved in a human trafficking case - a claim that people like Rev. Coffey says just can't be true. Mentor police are warning the community about a string of recent car break-ins. "The suspects are breaking windows and taking valuables in plain view," police wrote on the Mentor police department Facebook page. 19 Action News Reporter Ed Gallek finds out the details of a strange attack. The weapon of choice in the incident was the AIDS virus. Join us tonight for 19 Action News at 10 and 11.